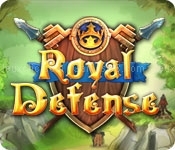 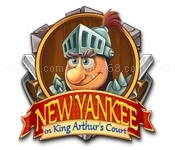 Tame the Jungle in this exciting new slot From Phantom EFX and WMS Gaming! 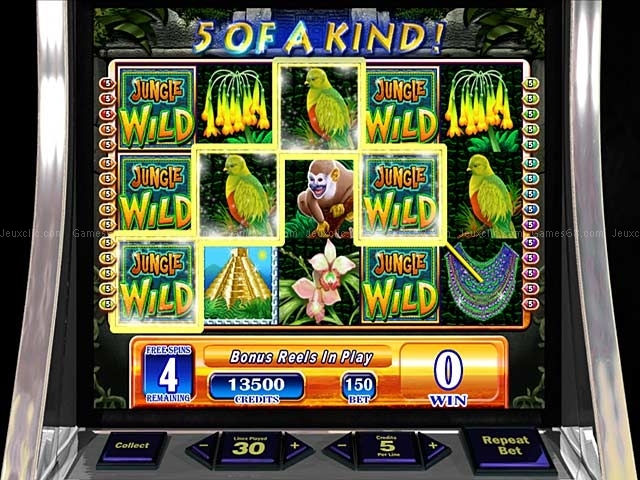 Jungle Wild brings all the fun and excitement you know and love about the casino right into your home! 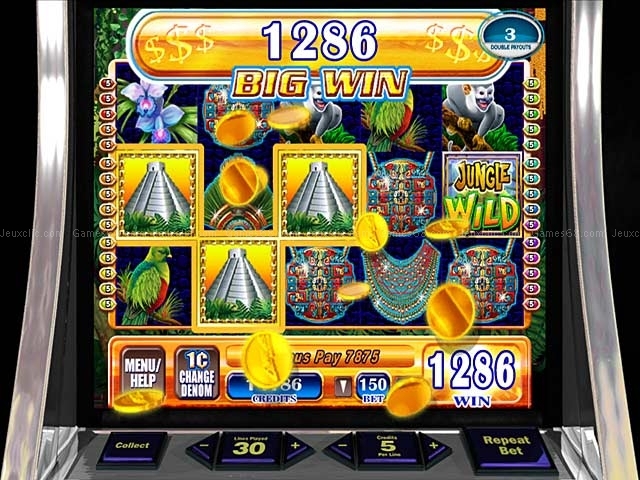 Take a trek through the wild side and spin your way through exciting bonus rounds! 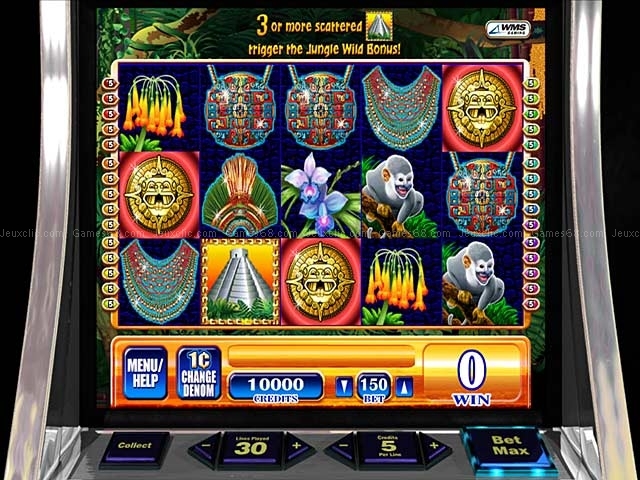 Do you have what it takes to collect the riches of the jungle and bring home the biggest winnings this side of Vegas?